Conti Solar, a national solar engineering, procurement and construction (EPC), O&M and energy storage development company, has earned the Division of Public Safety Certificate, Citation of Merit from the State of New Jersey, Department of Labor and Workforce Development, for its accomplishments in the prevention of workplace injury and illness. Safety is a critical item for all solar construction projects: protecting the welfare of employees, providing a safe work environment and controlling project costs. Commitment to safety by both the EPC and their contractors helps ensure project success. Contractor safety also saves money in the long run, because a better-than-average safety record qualifies a company for lower insurance rates and also avoids the expense of lost time, work and other potential costs resulting from work injuries. A construction firm’s safety record is typically measured by the amount of employee injuries and lost time due to injuries, and is monitored by the Occupational Safety and Health Administration (OSHA) as a Total Recordable Incident Rate (TRIR). The industry average TRIR is 2.8 for power and communication line and related structures construction. Conti Solar’s TRIR is 0.00. 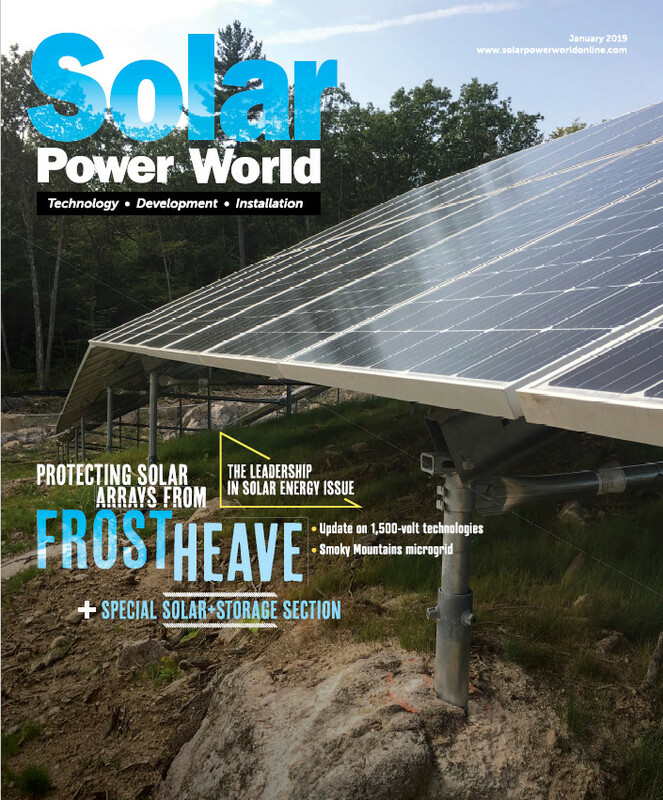 Billy Ludt is assistant editor of Solar Power World.